Home / Models / BMW X5 / New 2019 BMW X5 starts at $60,700 in the U.S.
BMW has just announced pricing for the all-new 4th generation 2019 BMW X5 Sports Activity Vehicle, arriving in U.S. showrooms on November 10th, 2018. 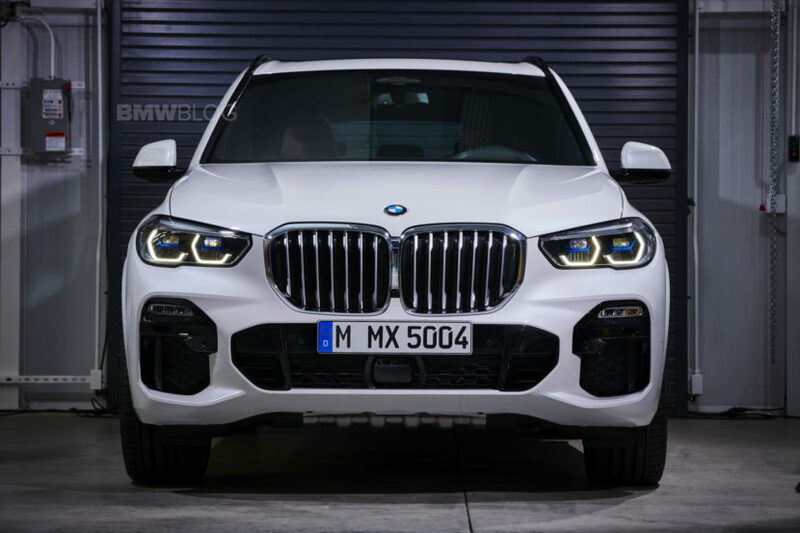 The 2019 X5 xDrive40i will be starting at $60,700 and the 2019 BMW X5 50i xDrive will start at $75,750 plus $995 Destination and Handling. 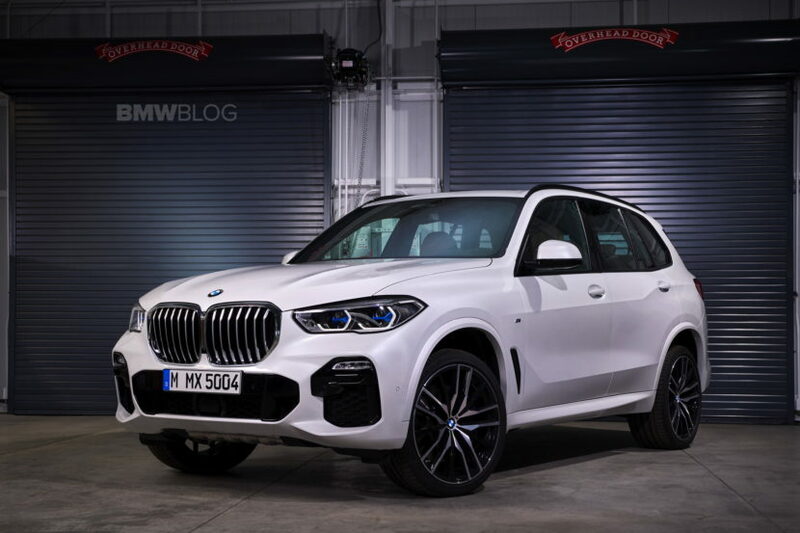 The BMW X5 xDrive40i while likely be the volume seller here in the US and it will pack BMW’s excellent B58 3.0 liter turbocharged I6 engine, making 340 hp and 332 lb-ft of torque. The xDrive50i will get a 4.4 liter twin-turbo V8 that makes 462 hp and 479 lb-ft of torque, so very similar to that of the BMW M550i.